It looks like DJ Khaled's infinity pool was more of a priority than his show! (AllHipHop News) DJ Khaled is catching some heat - literally. The superstar producer was supposed to be a headlining act at the Wireless Festival in London over the weekend. However, Khaled was forced to withdraw from his performance slot due to what he labeled "travel issues." Disappointed fans were quick to point to his social media account, which told a totally different story. According to DJ Khaled, he was still on vacation and enjoying his time relaxing in his infinity pool with his son, Asahd. Organizers downplayed DJ Khaled's cancellation and issued a statement promising an even bigger act, leading many to speculate Drake would be hitting the stage. 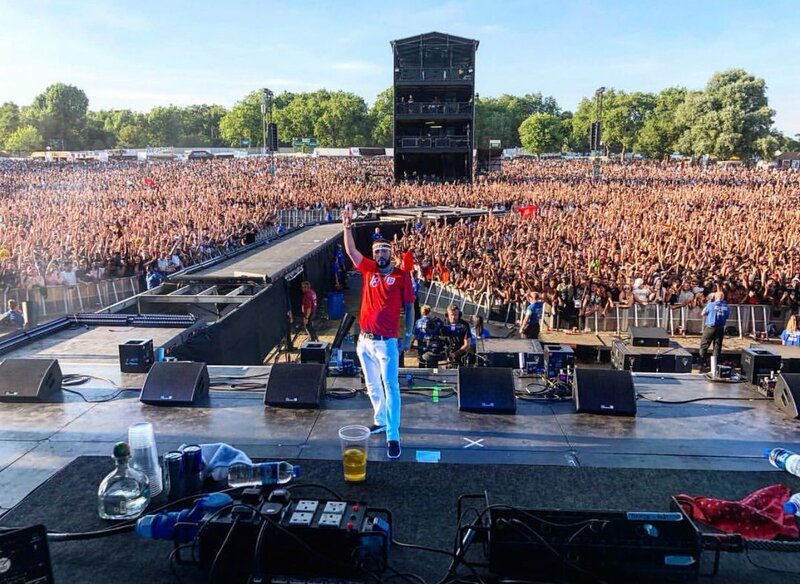 A number of top artists made it to the Wireless Festival stage over the weekend in London. 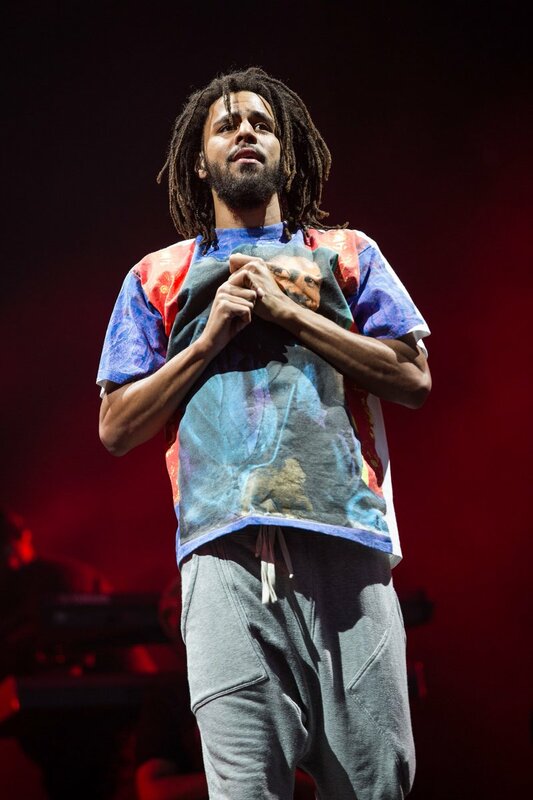 Grime godfather Wylie, French Montana, Rick Ross, Migos, Post Malone, Giggs Stormzy and J. Cole performed over the weekend.